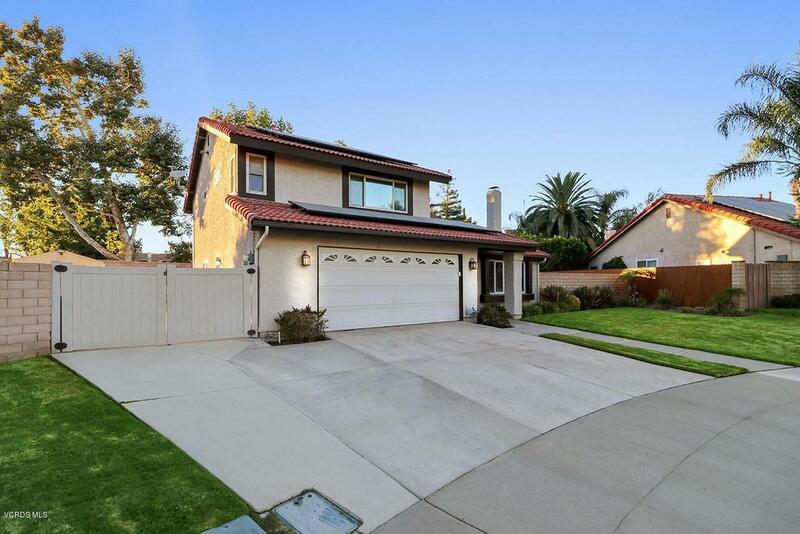 Two-story home in sought-after Groves Neighborhood. Are you looking for an updated home with pool and RV(RV parking approx 50 ft deep)? Well, this is it! 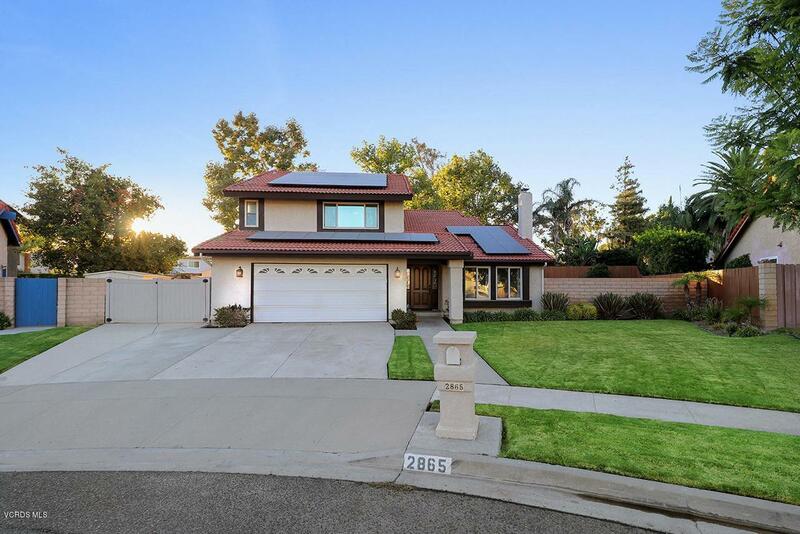 Sits beautifully on cul-de-sac, with incredible curb appeal and manicured landscaping. Entry opens to living room with fireplace. Tile and wood flooring throughout downstairs. 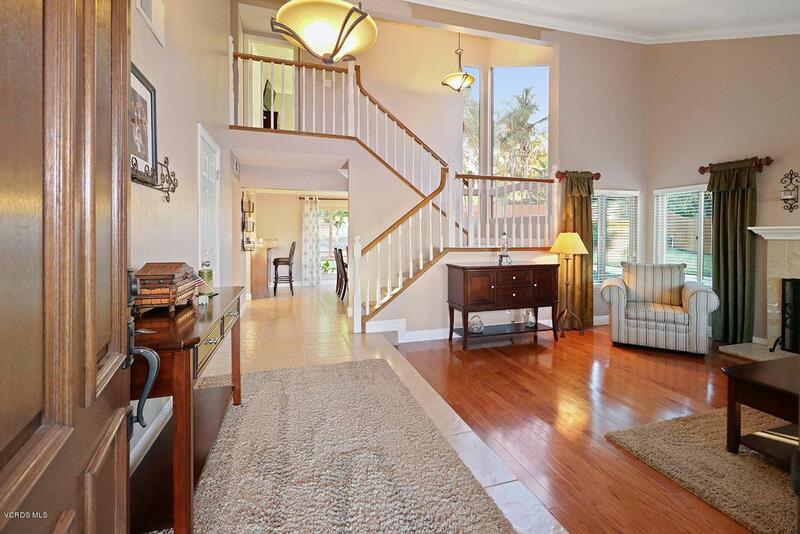 Showcased stairwell, with large, picturesque window, overlooking expansive back yard. Remodeled kitchen, boasting GE stainless appliances and granite countertops, opens to both dining and family rooms. Powder room down, with hall bath upstairs, both updated. All bedrooms upstairs, with newer carpet. Master with en suite bath, including dual sinks and shower/tub with glass doors. Sliding door leads from family room to stunning backyard, complete with patio cover, featuring ceiling fan/light, built-in BBQ with fridge, fire pit, and sparkling pool and spa. Fruit trees - orange, lemon and avocado, with large grassy area complete the perfect yard for entertaining. 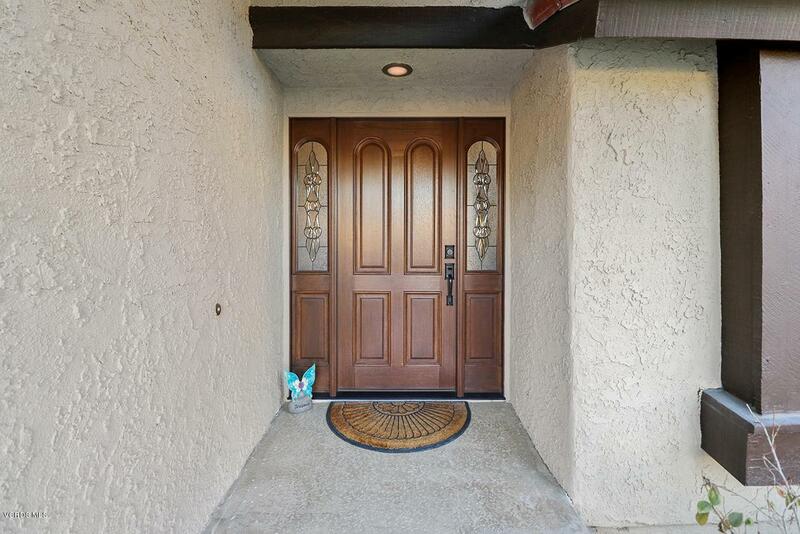 Direct access to 2-car garage, with large gated RV access, and Tuff Shed! No HOA. Convenient location for dining, shopping and schools. Sold by Deborah Gates BRE#01458529 of Century 21 Everest.